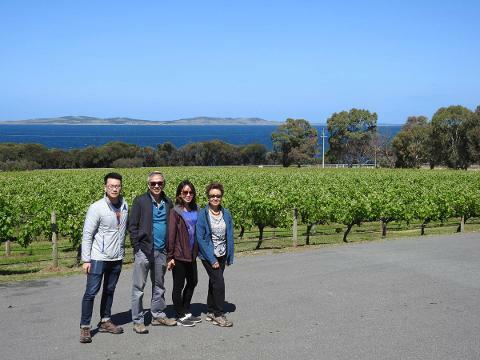 Combining food, wildlife and spectacular scenery, this 1-day tour of Australia’s seafood capital Port Lincoln, highlights the best of the destination,showcasing the Eyre Peninsula’s diverse range of experiences. 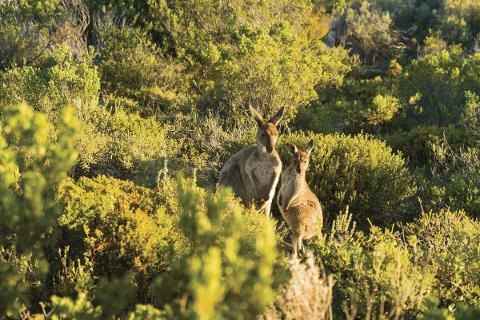 From up close and personal wildlife encounters, to sampling local seafood and wine, the Eyre Peninsula is guaranteed to leave you breathless, fascinated, inspired, and wondering why you hadn’t come sooner. 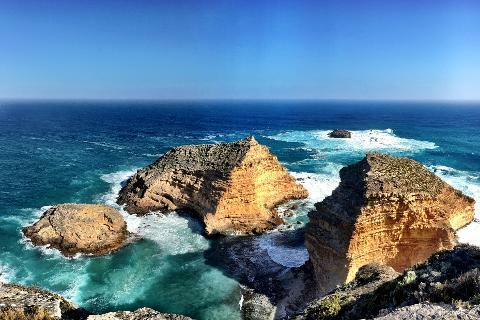 most scenic coastline in South Australia. Visit Wanna for great views over Sleaford Bay where you'll spot abundant native bird life including wedgetail eagles and colourful rock parrots along the cliff top. 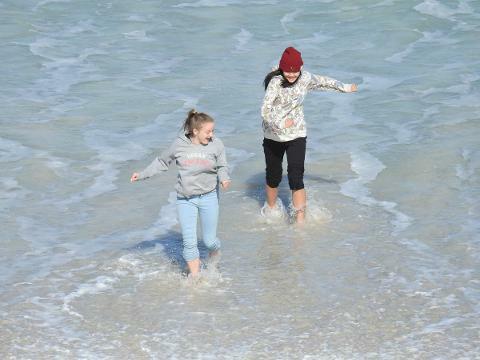 Keep an eye on the water below as in the winter months you may be lucky enough to spot some migrating whales. 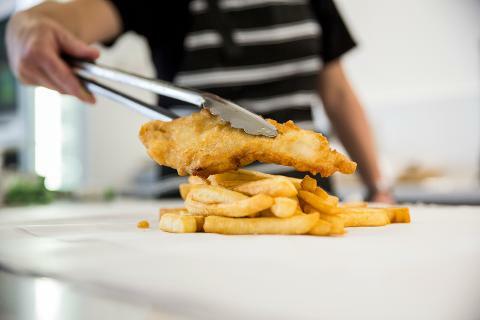 Visit Stamford Hill picnic ground on the other side of the park for morning tea and beautiful views across the harbour. 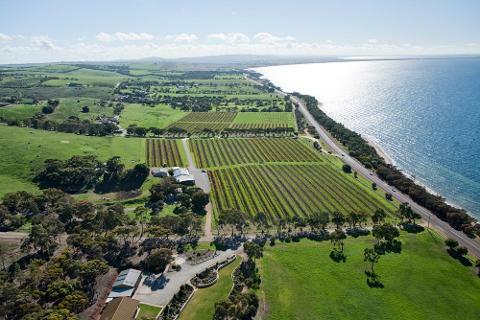 Take your shoes off for a stroll along Surfleet Beach before a 14-kilometre scenic coastal drive along Whalers Way to see breathtaking coastline and abundant native wildlife such as emus and kangaroos, who call the sanctuary area home. 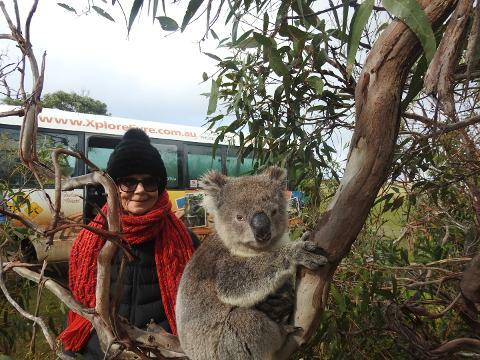 The next stop is always a highlight, meeting the friendly koalas at Mikkira Station. 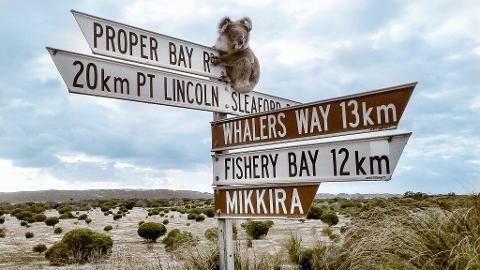 At the only wild koala colony on the Eyre Peninsula, you’ll be able to take that perfect photo as they eat the leaves off the many Manna Gum trees. for produce tastings and picture-perfect views over Boston Bay. At Glen Forest Tourist Park you’ll have the opportunity to get up close and personal to kangaroos, parrots and other wildlife. Here we'll grab a coffee and do some more wine tasting. 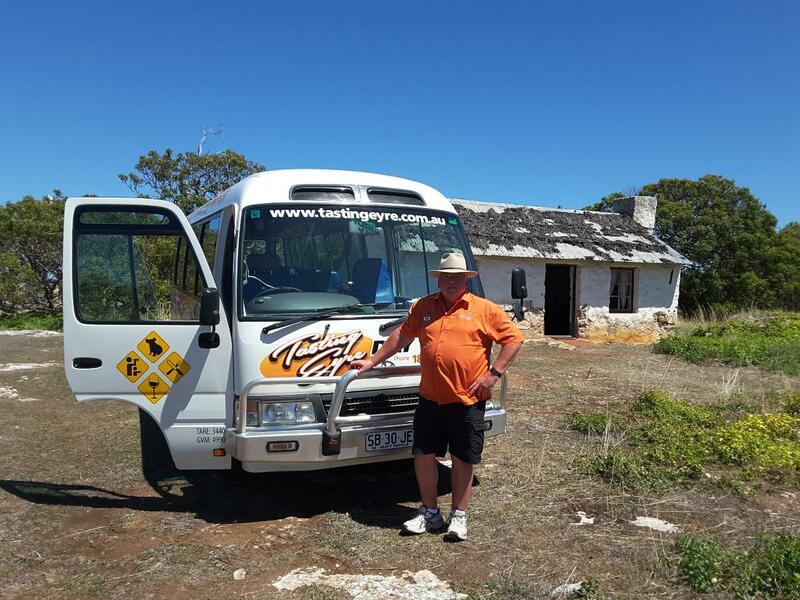 Finish the tour on top of the world at Winters Hill lookout and after a fantastic day you will be dropped back at your Port Lincoln accommodation around 5.30pm.